The PCM-8120 adopts a VIA C7 processor which features low power consumption and transcendent performance. In addition to the VIA C7 processor from 1GHz to 2GHz, this model can be equipped with an Eden V4 Bus (400MHz to 1.5GHz) processor. Moreover, 240-pin DDRII DIMM system memory is up to 1GB. 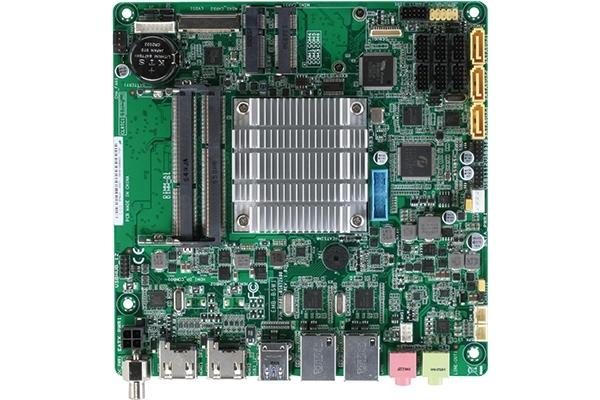 For network connection, the PCM-8120 deploys Realtek RTL 8139DL 10/100Base-TX chip and features two RJ-45 ports onboard. 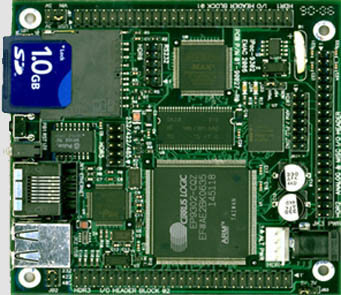 This new Compact Board configures a VIA CX700M integrated display chipset to support CRT/LVDS, LVDS/TV or CRT/TTL, CRT/DVI, TV/TTL, TV/DVI simultaneous/dual view display. In addition, it supports MPEG-4 accelerator to enhance the performance of multimedia applications.